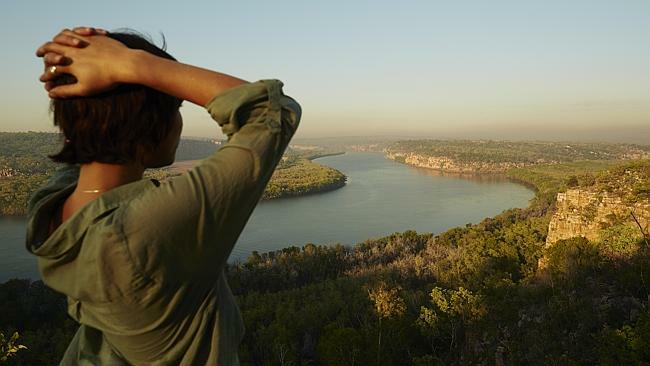 It’s not surprising the Kimberley has been named in Lonely Planet’s top 10 regions to visit in 2014. That’s the opinion of Tourism Council of WA chief executive Evan Hall. 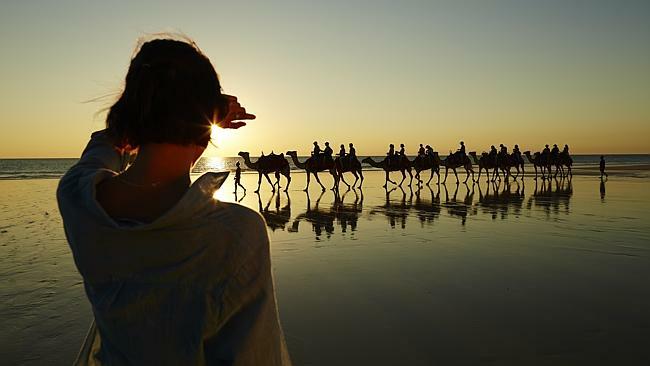 “It’s worth travelling a continent, it’s worth travelling from Perth to see,” he told Perth Now. 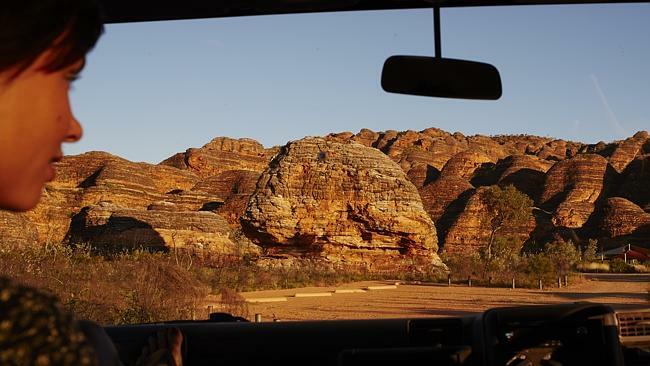 “The Kimberley is one of the most sparsely populated regions on the planet and one of the most starkly beautiful, carved by giant gorges, dimpled with deep, cool pools, and home to a coastline that could make Australian east-coasters weep,’ Lonely Planet spokesman Adam Bennett said. 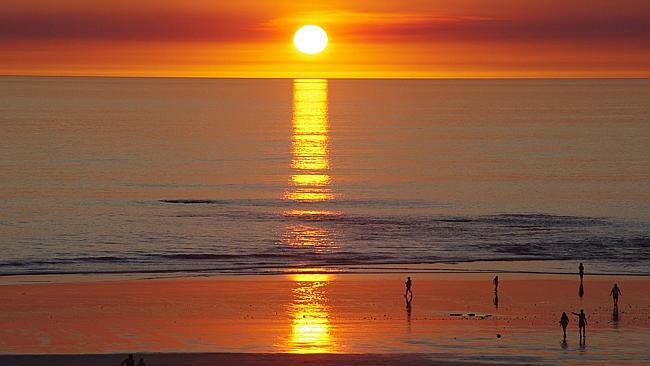 Scroll down to enjoy photo highlights from the region. 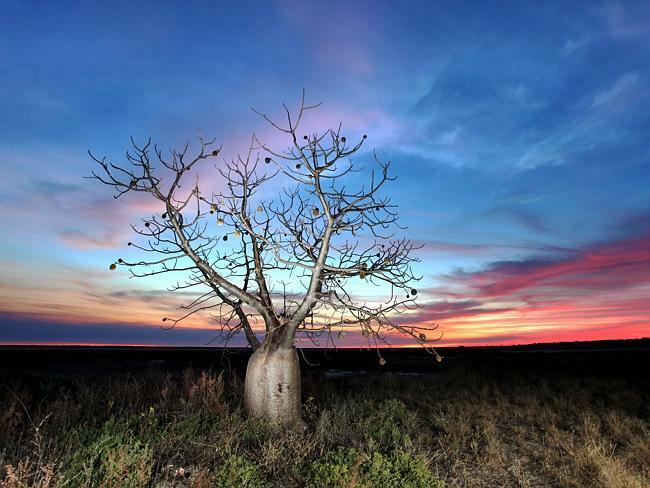 See more photos from the region in the Kimberley Photographic Award gallery.